Explore natural areas in and around Jaco, beaches, mountains and rivers where you can feel the thrill of driving on dirt roads through the forest while enjoying nature and its abundant wildlife. They will be accompanied by expert bilingual guides make you feel safe, no experience required. Points incredible views Do not miss it! 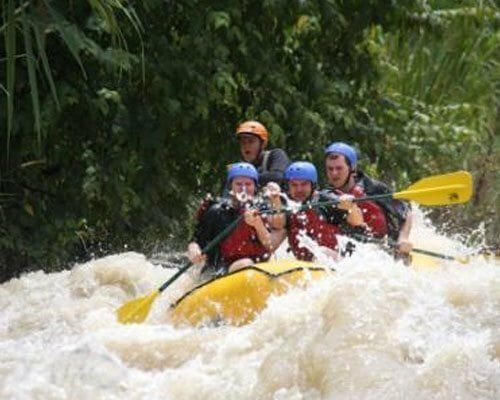 We chose the best rivers for rafting in Costa Rica Savegre Class III to launch in the mountains, where the water is calm and the river, where the action begins. The waterfalls, stunning landscapes and incredible adrenaline surge will blow your mind. Arenal Volcano in Costa Rica made a spectacular first. The Arenal volcano 1633m stands majestically in the lush pastures and forests in the east of Lake Arenal. Intermittent explosions draw people by day and night, but the night is the best time to see the red-hot molten lava cone surrounding the summit. Even when covered, rumors, ventilation and hot lava through the merger of clouds provides a very special experience. You can also enjoy the hot springs of Arenal, where you can also see the volcano. Tours Central Pacific of Costa Rica is known to be one of the best fishing in Central America. Discover the pleasure of the sea breeze while capturing specimens such as sailfish, dorado, marlin, tuna and more that include a well-trained captain and crew to make this unforgettable adventure. We have over 12 boats to meet your needs and requirements. Our tours sportfishing leave from Herradura bay and offer tours of the half-day or full day. Sailing Catamaran Turtle Island is a wonderful day in the sun enjoying a catamaran cruise, white sand beaches and turquoise waters. Perfect for those looking to snorkel, sunbathe, swim, eat and drink delicious tropical dishes and finally relax. Enjoy a fantastic BBQ dinner with live music and wine were placed on the tables and chairs for your comfort, right on the beach. In the afternoon, the captain will take a different route from Puntarenas near the island bird sanctuary Guyabo, home of Brown Pelican and Frigate and other visible islands in the Gulf of Nicoya in the how to Puntarenas. Manuel Antonio National Park is the smallest national park in Costa Rica 683 hectares and includes beaches and tropical forests. In 2011, Manuel Antonio was ranked by Forbes among the 12 most beautiful national parks in the world. With over 100 mammals are found, and 184 species of birds, this is a great tour for those who want to enjoy the abundance of wildlife found in Costa Rica. You can find over 840 different species of birds in Costa Rica with more than the area of West Virginia step. There are several species of birds such as quetzals, trogons, pelicans, hummingbirds, in all of North America combined. The chance of discovery awaits you in Costa Rica, where the preservation of our natural resources ensures a unique travel experience. 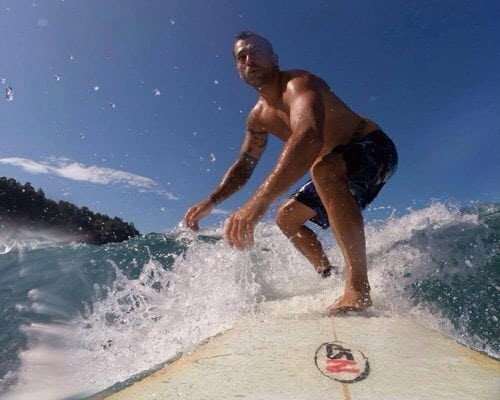 The waters of Jaco Beach in Costa Rica have become famous for throughout the ideal surfing conditions in the world this year. The Billabong World Surfing Championships 2009 took place here in Playa Hermosa, just minutes frombeautiful Jaco. Classes are available regardless of age or experience level, and local experts can lead to appropriate location on the beach for you. Challenging waves on portions of the coast will challenge even the most experienced pilots, while other places offer a gentle learning experience for beginners who just want to get a feel for the sport. Jaco Beach Horseback RidingFor those who are skilled in the most advanced riding or enthusiastic, energetic and exciting trails mounts are available. 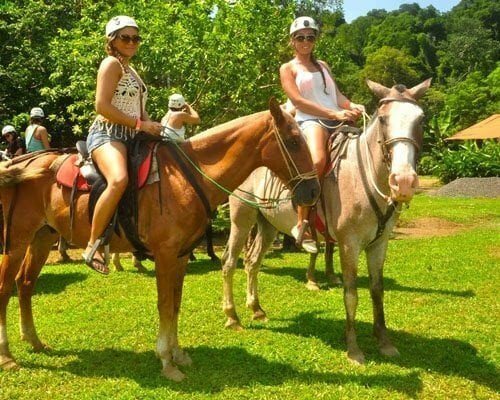 If you want a smooth ride to read the views of Jaco or a pulse pounding gallop riding surfing, let the experts do their luxury rides rental Jaco Costa Rica experiencein absolutely amazing. 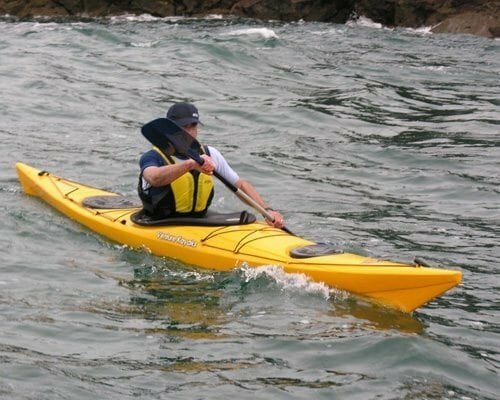 Sea Kayaking Costa RicaGuides are available to teach beginners how to paddle, and show you the best places to stop and snorkeling and swimming. Kayaking is fun and a great way to achieve the ideal diving areas and a picnic can be removed and enjoy the outdoors in a private serene near the lush rainforest of Costa Rica beach. The waters of the Pacific Coast near Jaco Beach are ideal for kayaking in all its forms, so while visiting the beautiful luxury villas available for rental Jaco, enjoy our excellent location and give it a try.